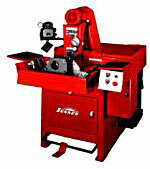 The following is a partial list of the equipment we use. 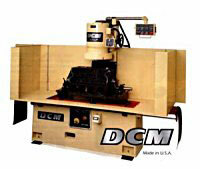 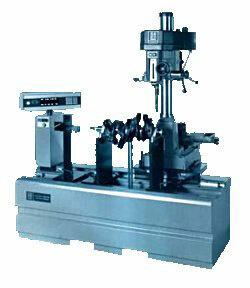 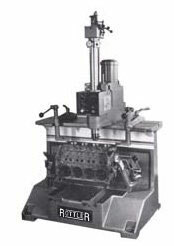 DCM Milling Machine with CBN cutters. 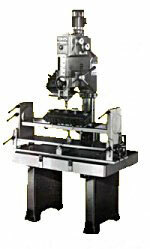 Used to true deck V8 blocks from cam shaft and crank shaft center lines.